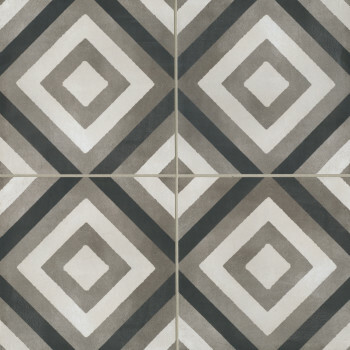 Industrial design gives your home or space a modern, edgy feel. 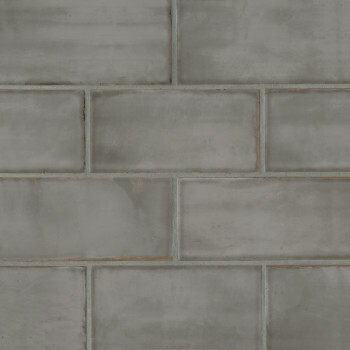 The look is all about opening up and displaying the building materials of a home or building's foundation that many try to conceal. 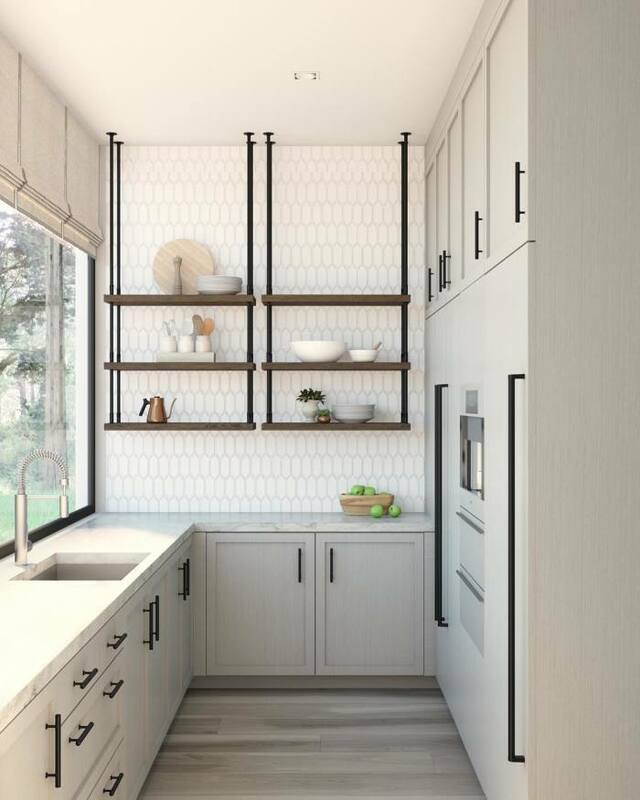 Instead of closing off wood beams, pipes and ductwork or adding drywall and carpet, it's about embracing what's underneath and exposing it for its raw beauty. 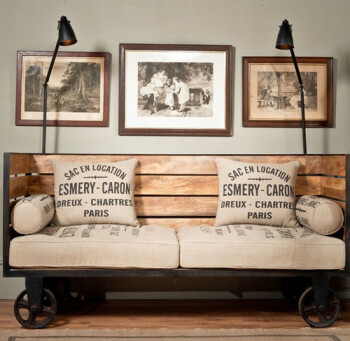 It can also be about adding in urban decor and selecting pieces that are as much about function as style. 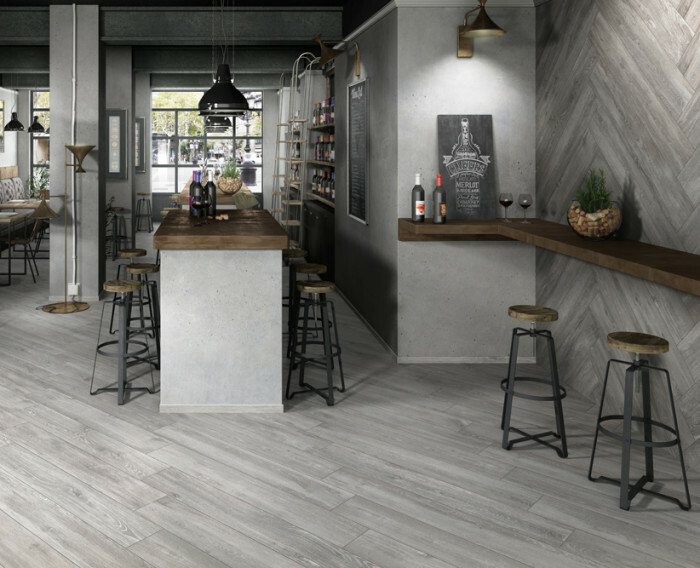 Used in loft apartments, modern homes and commercial spaces, industrial design showcases neutral tones, salvaged objects, and concrete, brick, wood and metal surfaces. 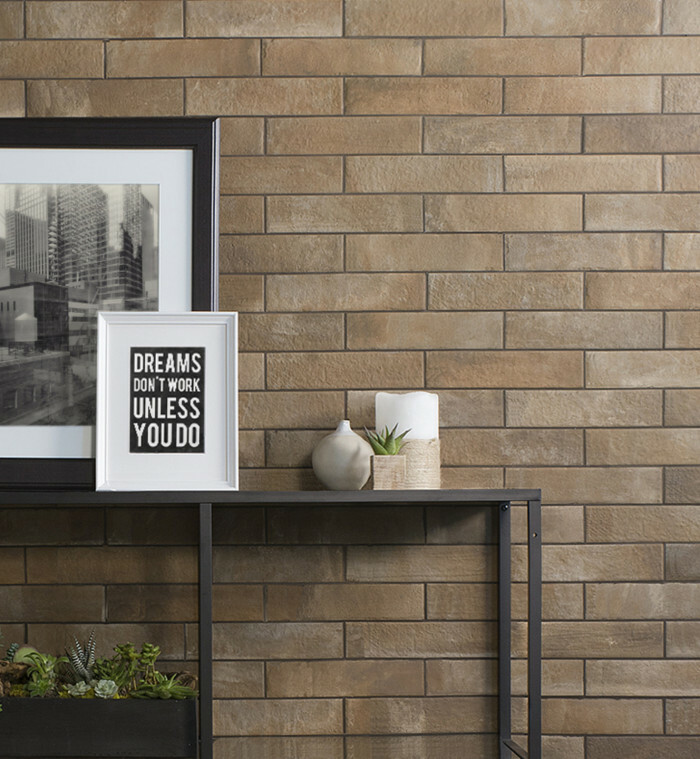 You can go all out to create an unfinished “warehouse design” or just dip your toes in the industrial world simply by adding elements that evoke an urban feel. 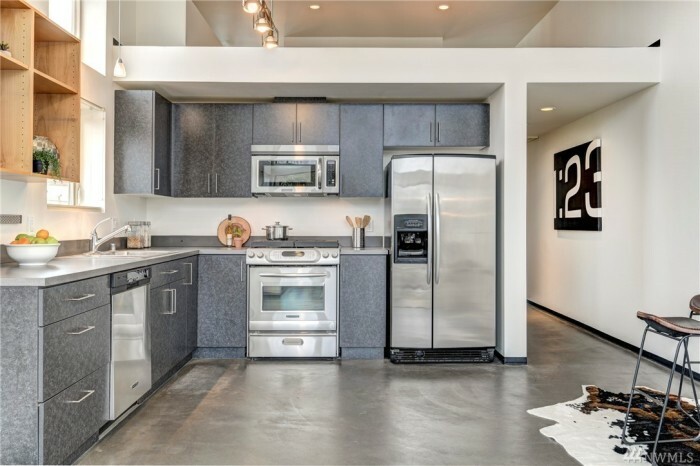 Since not everyone can live in a New York City loft, you can incorporate industrial style into your home or commercial space through features like stainless steel surfaces, concrete floors and counters, brick walls, metal light fixtures and vintage furniture and decor. 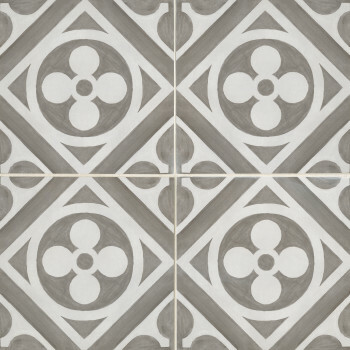 For a truly industrial feel, cement floors are the ultimate to create that stark, undressed feel in your space, however, for most homes pouring slabs of concrete isn't a practical choice. 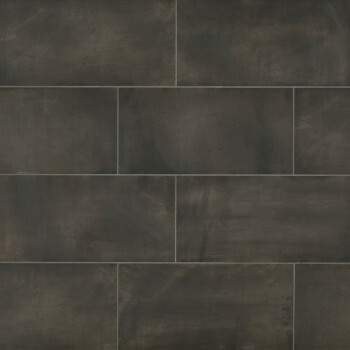 To get the look, we suggest porcelain tile that emulates the look of distressed and stained concrete. 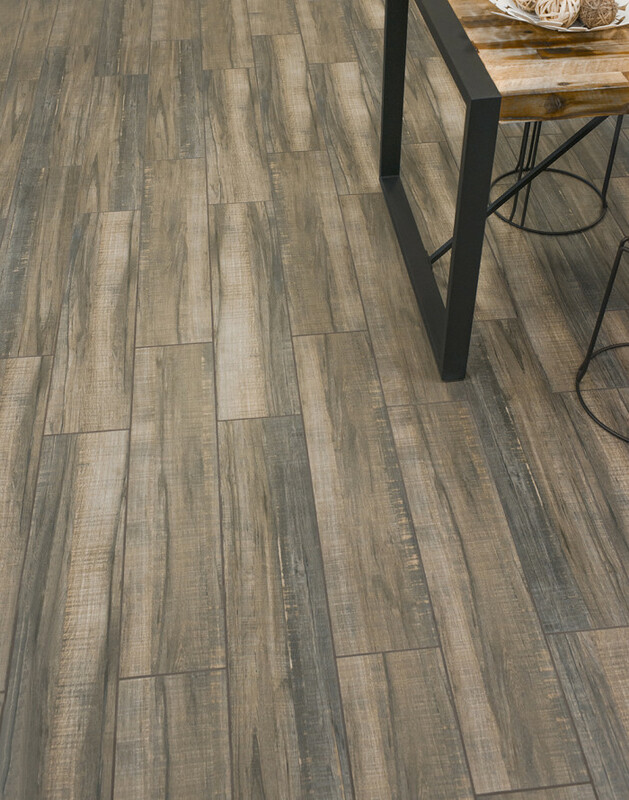 Like cement, porcelain tile is extremely durable, plus it’s water and stain-resistant and it's relatively inexpensive compared with many other flooring options. 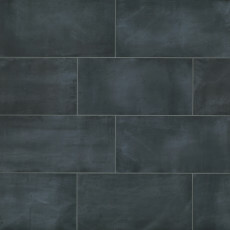 It's long-lasting and available in a huge variety of colors and patterns including plain concrete lookalikes. 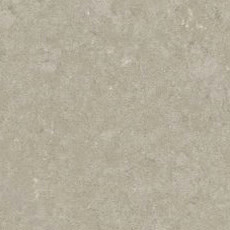 Our newest choice in concrete-look porcelain is our Chateau Collection. 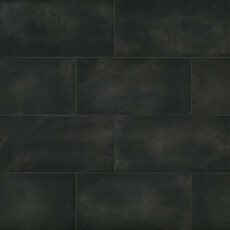 This is a versatile series that combines 12”x24” and 24”x24” honed porcelain tile with 4”x8” glazed ceramic wall tile. 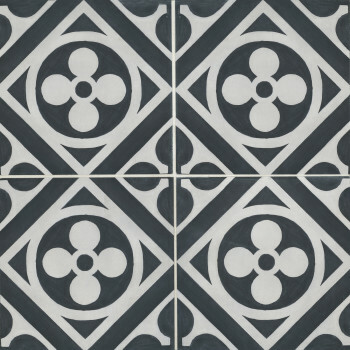 The smoky shades of Canvas, Smoke, Tobacco, Ocean and Midnight pair beautifully with the collection’s four 12”x12” patterned porcelain deco tiles. 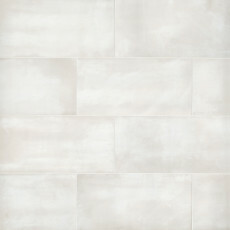 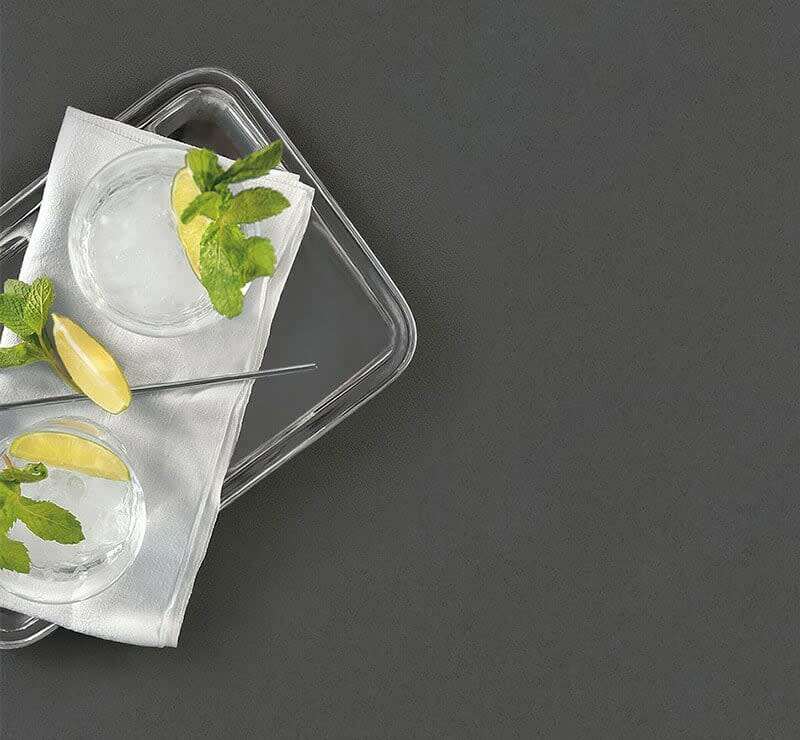 Part of what makes this collection so multifaceted is its 12"x12" porcelain deco options. 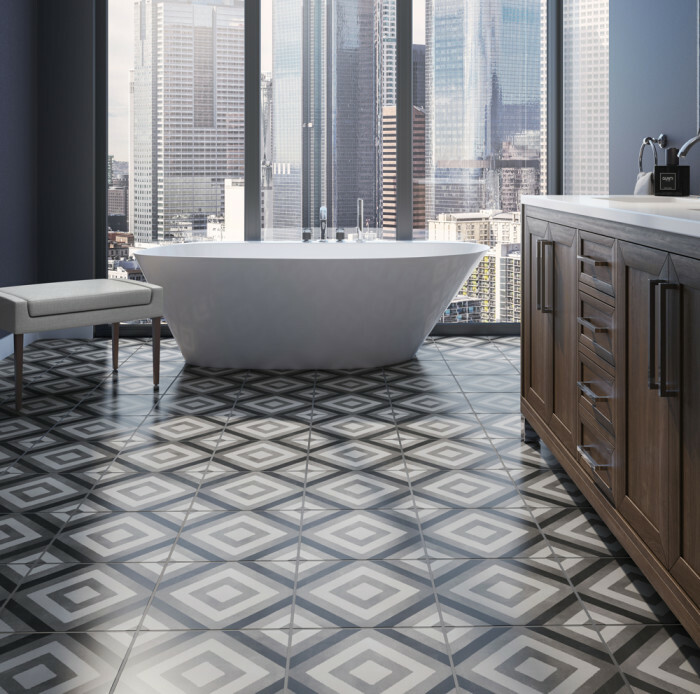 When used as a floor, they give your room a graphic foundation, allowing you to fill in the space with simpler, functional pieces that exemplify the industrial look. 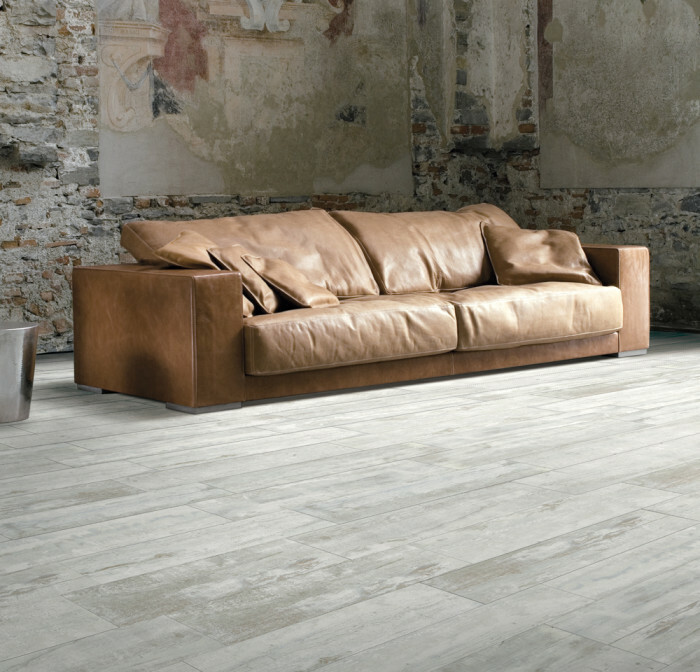 For an organic, raw material feel to your urban space, use our wood-look porcelain plank tile. 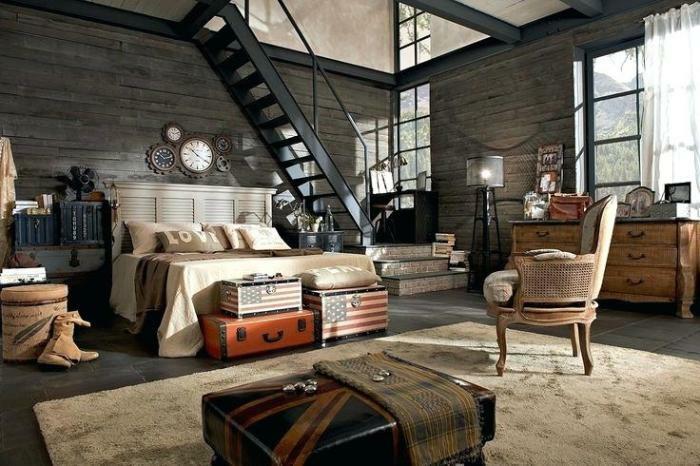 This look will contrast with the industrial features. 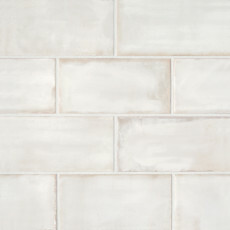 Texture and appearance range from smooth and sleek to knotty and rustic. 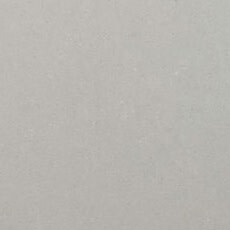 Get wood looks in white washed to russet browns to dark grey tones. 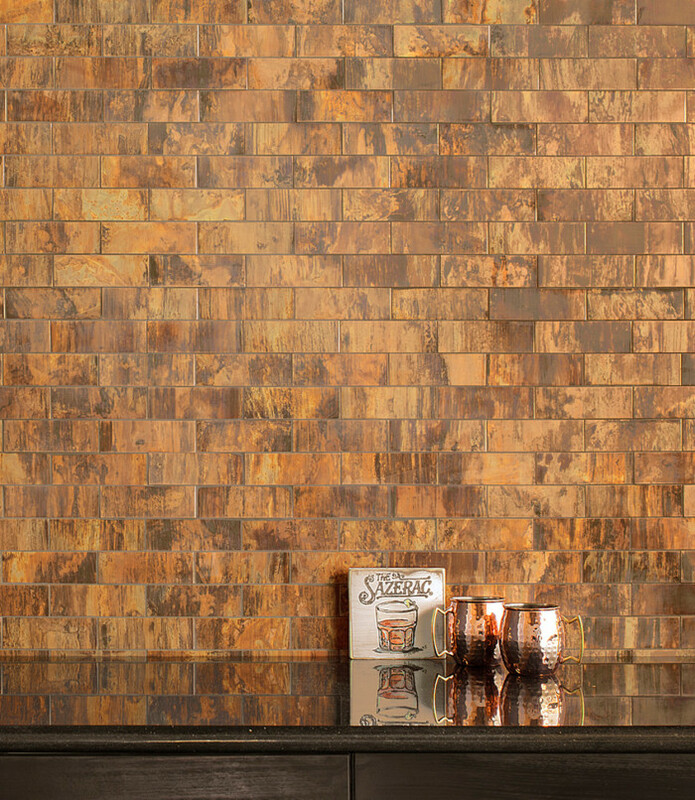 Another area where Bedrosians has you covered is the walls. 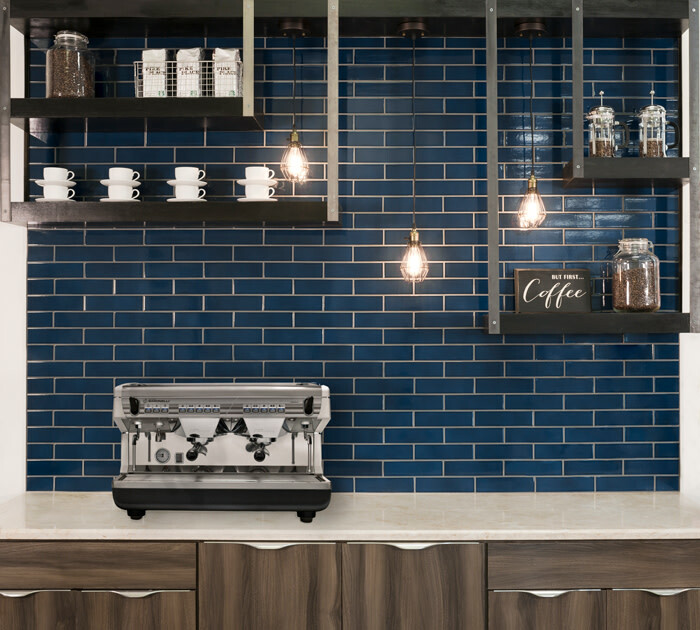 Classic urban looks include subway tile and brick. 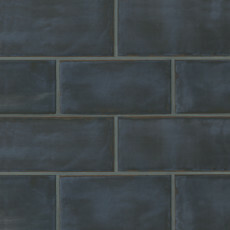 You can also achieve the look with glass and metal. 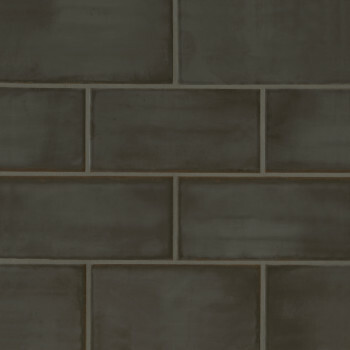 Our new Chateau Collection offers a matte ceramic 4"x8" subway wall tile that gives the appearance of aged concrete in the same color palette as the porcelain field tile. 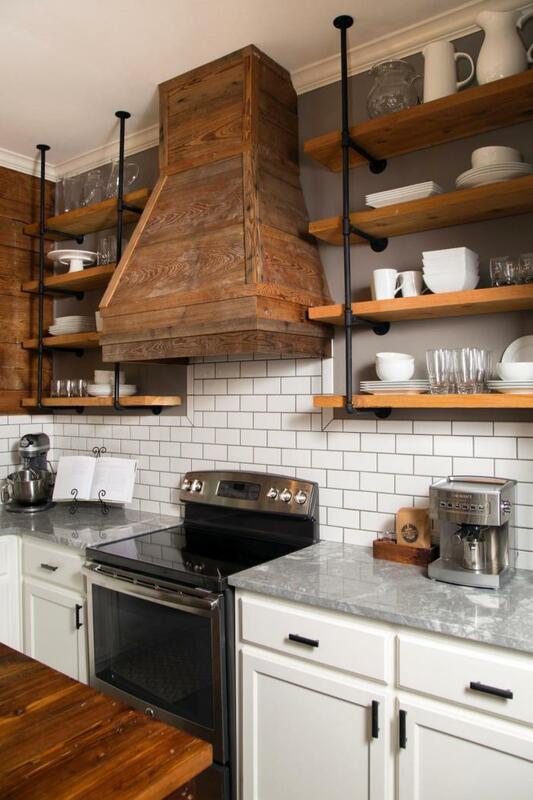 Open shelving with metal or steel pipe supports allows you to reuse and recycle reclaimed wood and salvaged materials. 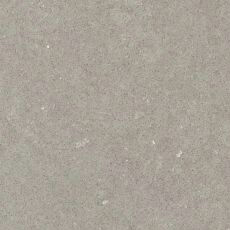 The countertop is another surface, in addition to the floors or walls, where you can add a concrete look. 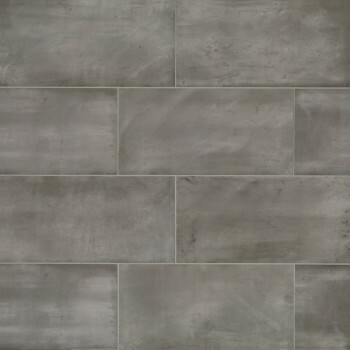 Our Sequel Quartz® Collection has several grey options, but it's our colors with Natural finish that will really achieve the matte look of cement. 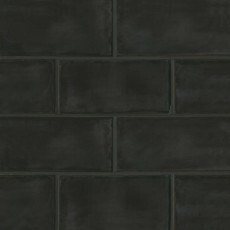 Beyond your floor, walls and counters, fixtures, furniture and accessories will really complete your urban loft design. 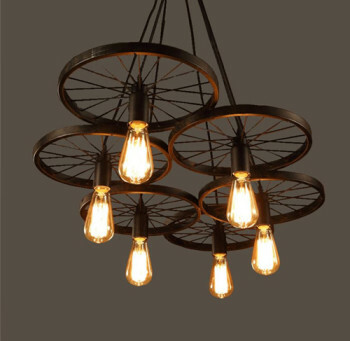 When shopping and planning, consider your lighting, your tables, chairs and fun accents that make the space really yours.